The Cambridge, UK, based Institute for Orthodox Christian Studies have announced in their current newsletter the launch of a new doctoral programme for those wishing to follow a research programme on an Orthodox topic. The programme can be undertaken by people anywhere in the world and does not require full-time residence in Cambridge. 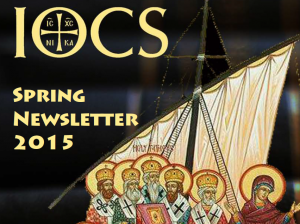 The spring 2015 IOCS newsletter also reports on some interesting work being done on Orthodox liturgy and the full range of academic programmes being offered by the Institute. 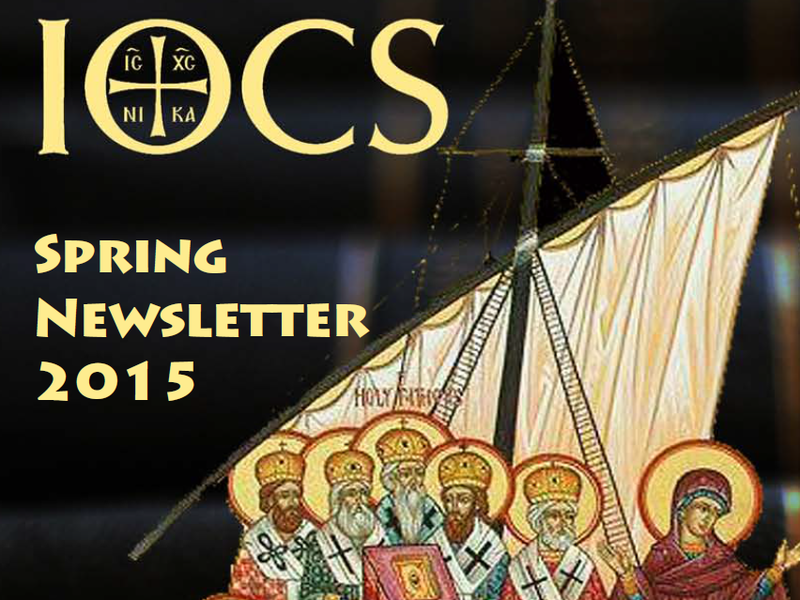 You can download the full newsletter here.